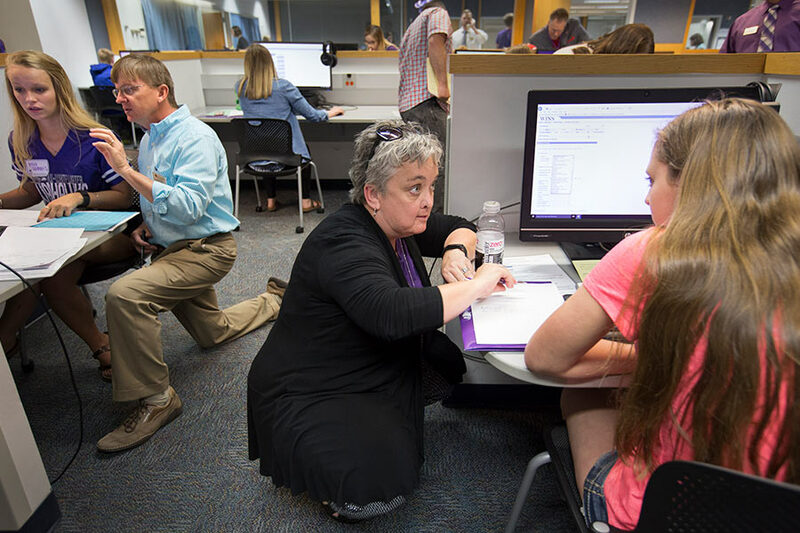 Since its founding in 1868, UW-Whitewater has been committed to providing students with a collaborative environment in which all students can achieve their true potential. Hands-on learning, teachers who also serve as mentors and a supportive community are just a few ways your university creates a family-like atmosphere on campus. A Warhawk Family. 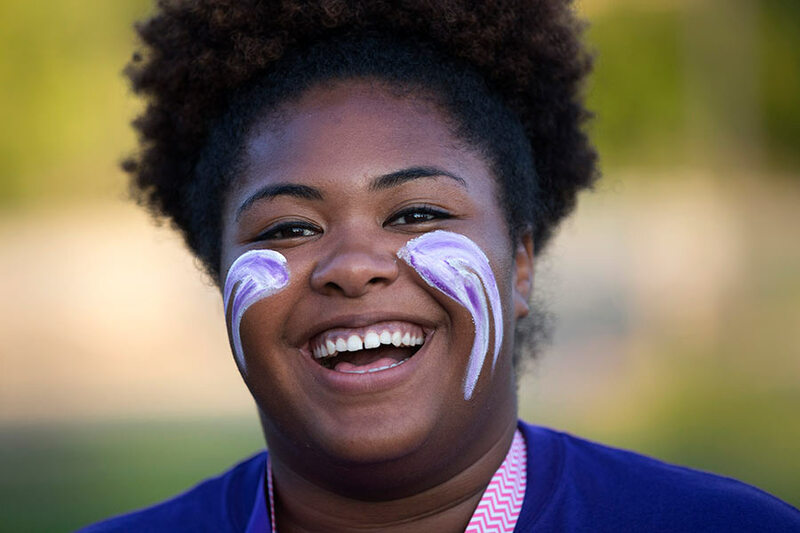 Your gift to the UW-Whitewater Foundation directly supports the university's driving purpose - student success - now and in the future. To celebrate the sesquicentennial of UW-Whitewater, we are raising $15 million to continue the tradition of excellence built over the past 150 years.